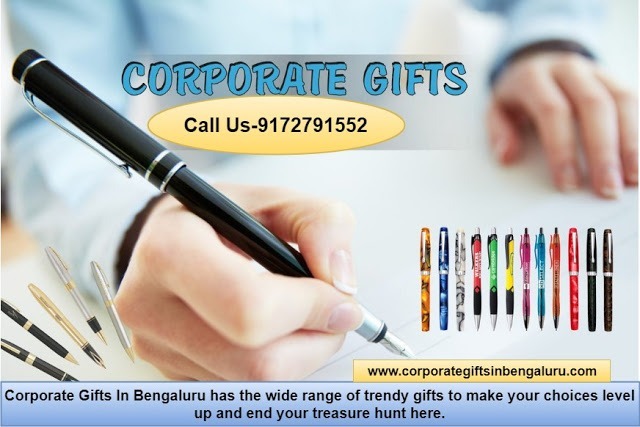 Corporate Gifts in Bengaluru is a widely known name in the field of branded professional corporate and innovative promotional items. They are the most important gift supplier managing pleasant, unique and creative office items. Call 9172122765. Leading manufacturers, suppliers and exporters in India.